Digital JSA - Job Safety Analysis Template - Download for use on the go! 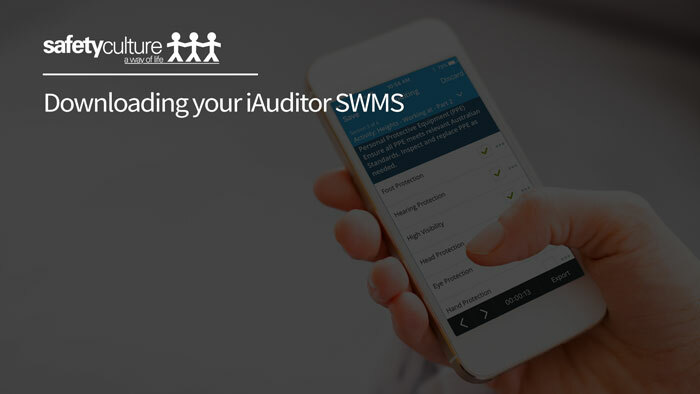 No more messy paperwork floating around your work vehicle or site office, simply use your iAuditor account and this Digital JSA template to link your relevant SWMS for the job. 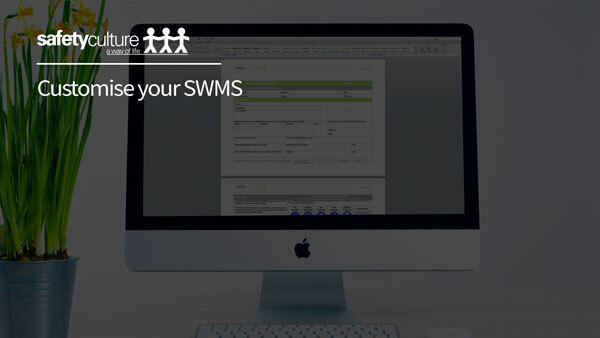 Complete your SWMS as usual, covert the document to a PDF and then link it to this Digital JSA. Instructions on how to make the most of your Digital JSA are provided on purchase!